1. The properties of the grade is maintain strictly. 2. Hk/Hcj should be not less 0,55. 3. Couple magnetized 50%N(S) and 50%S(N). 4. The poles must be marked. 5. The magnetic pole N marked with blue paint. 6. The magnetic pole S marked with red paint. Note: poles must be magnetic, not geographical. 7. The thickness of the magnet will be monitored 4,35 - 4,50 mm. 8. Induction on a convex surface "B out" should be more 170 mT (163 mT old value). 9. Induction on the concave surface "B int" should be more 60 mT. 10. Variation in the magnetic flux for whole order must not exceed 15% or that is the same max(F)/min(F) ≤1,15. 11. The fall of the magnetic flux F2 at + 20 gr. C, after heating to + 200 gr. C during one hour, is not more than 3% or that is the same F2/F1≥0.97. small packing box:12x10x5cm, big packing box: 33x24x15cm. we can also pack them as you required. Features: Advanced production and R&D equipment from Japan, Germany. WHOLE free oxygen production line. Good coating control, SST between 24-108 hours. 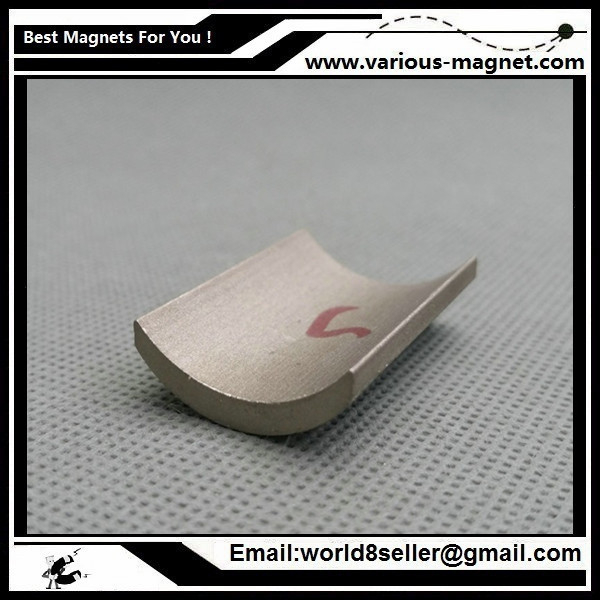 Low weight loss ,low temperature coefficient magnet can be provided. 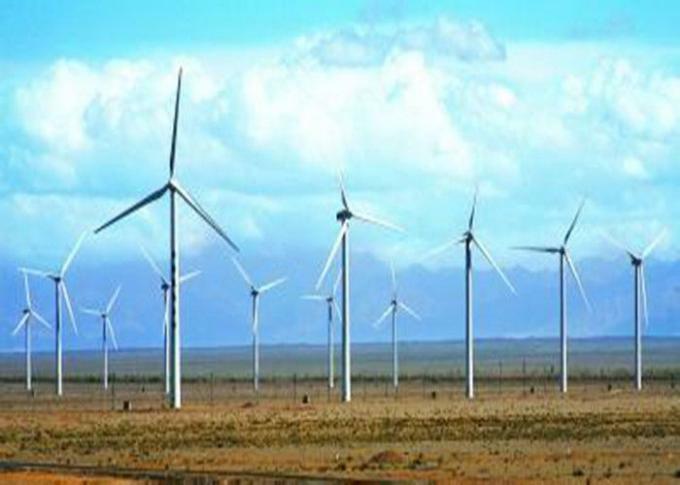 Application: 1/ Used in motors, generators,elevator tractions, pumps, wind energy, car, home appliance etc. 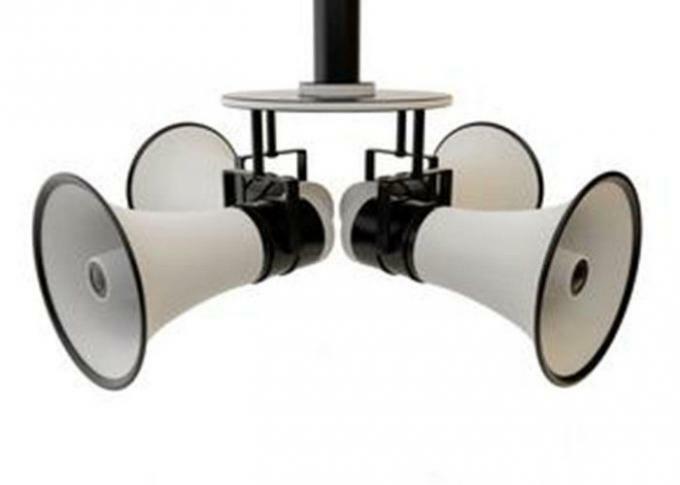 2/ Used in loudspeakers,earphones,sensors etc. 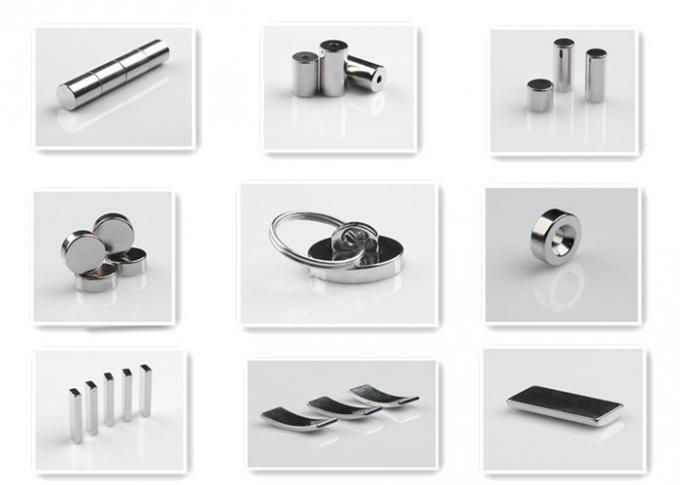 Motor, Automobile, Wind, Electroacoustic, Communication, VCM, Aerospace, Nuclear magnetic resonance, Magnetic components, Fridge magnet, Toy, Householder, etc. because of it's strong magnetic energy and good price . 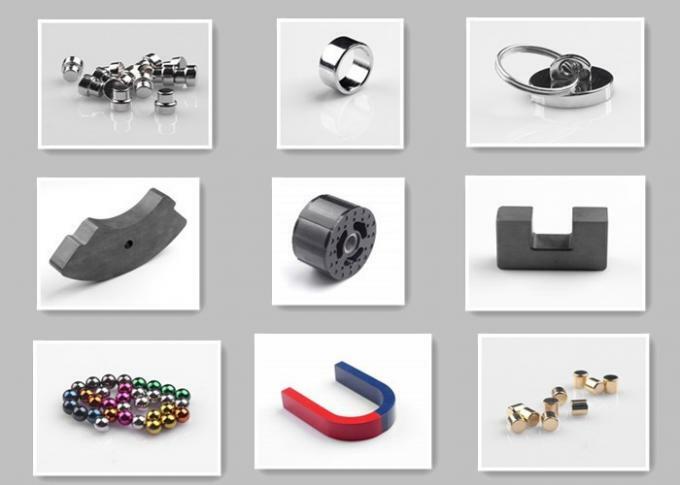 Shipping: We shipping your magnets by FEDEX, DHL, UPS, EMS etc. Door to door express. Your magnets eager to see you by sea, by train, by car and by air. 1. Q:What information do I need to supply when I have a inquiry? Dimensions or drawing with tolerances. 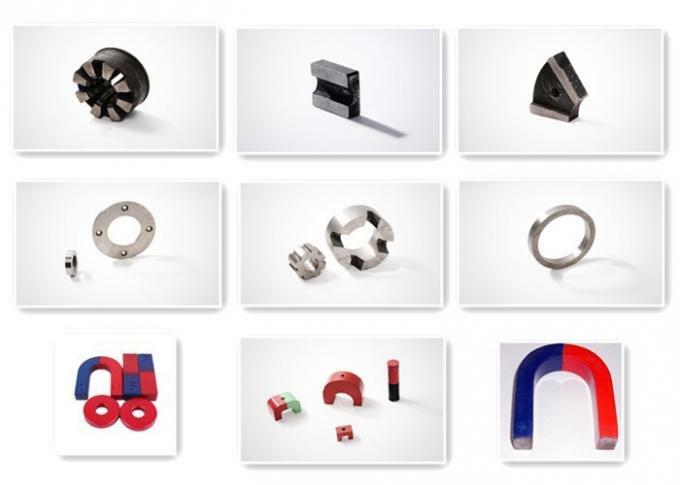 Material grade or magnetic properties. 2. Q:What equipment do you have? A: We found China Jiliang University Sheensen R&D center in our plant, with advanced R&D equipment, such as Particle size analysis, Angler deviation tester, ICP, Hast Tester etc from Germany and Japan. 3. Q: What about OEM and ODM? A: OEM and ODM Accept. We have our best designers, we can produce any design you wanted to meet your needs. 4. Q: What about the sample time and charge? 5. Q: What about the delivery time of our products? A: Fast Delivery when you choose the item and decide your design, we can produce it as fast as possible, and deliver it as quick and convenient as possible. 6. Q: Could you provide me the shortest lead time? 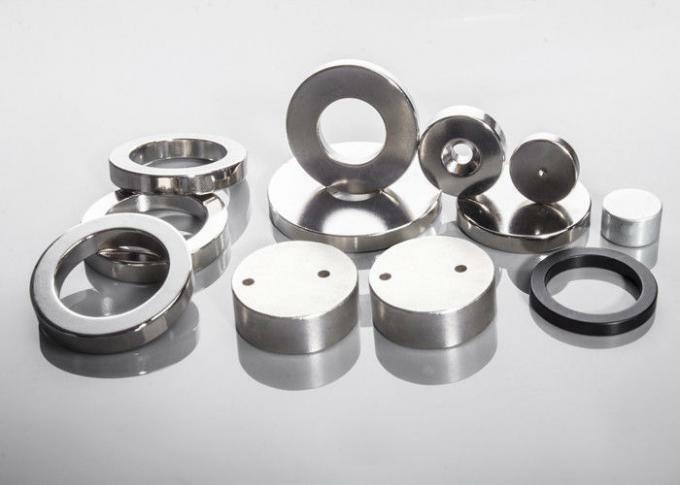 A: We have materials in our stock,if you really need, you can tell us and we will try our best to satisfy you. 7. Q: How to pay you? A: T/T in advance(telegraphic transfer-bank order), for small order, or samples order, or shipment by air. Western Union cash – for small order or samples order. Other payment: L/C,D/A,D/P,MoneyGra,Paypal or Escrow. 8. Q: Do you accept feedback? A: Of course, we accept any feedback about our Quality, Service, Market Feedback& Suggestion. And we’ll do better. 9. Q: Could I pay a visit to your factory? 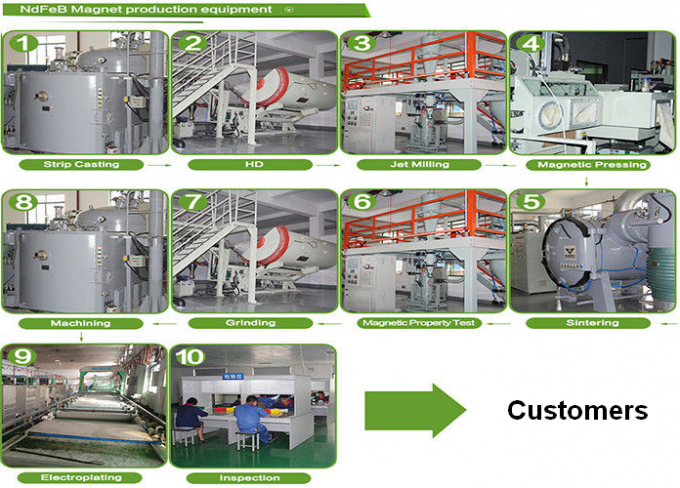 A: Yes, of course, if you need, we will help you visit our factory. 10. Q: Where is your plants? A: Our plant located 45 minutes from Hangzhou, 2.5 hours from Shanghai by car. 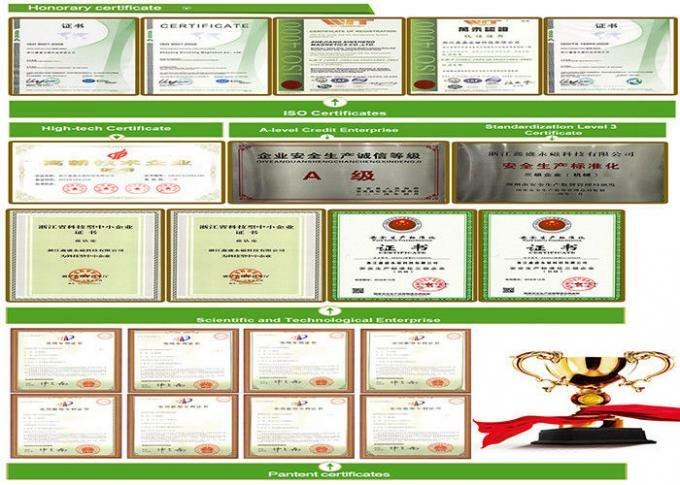 2.Devoted to NdFeB magnet and Ferrite magnet production and research.